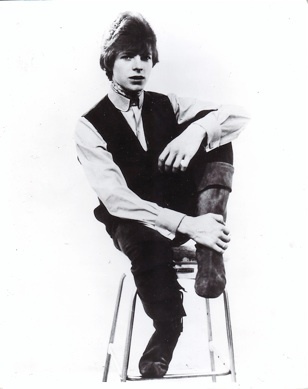 On these pages you will find the earliest UK singles by the artist who was born David Robert Jones on the 8th January 1947, and who during the course of these records changed his name to David Bowie. The records on these pages start with David’s first single; Liza Jane from 1964 and go through to a single that David recorded as ‘The Arnold Corns’ in 1971. The re-releases of these records are also on these pages.